OTAKU CLUB: Anime for all of NisiOisin's Monogatari Novels "Oficially Green-lit"
Anime for all of NisiOisin's Monogatari Novels "Oficially Green-lit"
It has been officially announced that all of NisiOisin's Monogatari novels will eventually have an anime adaptation. 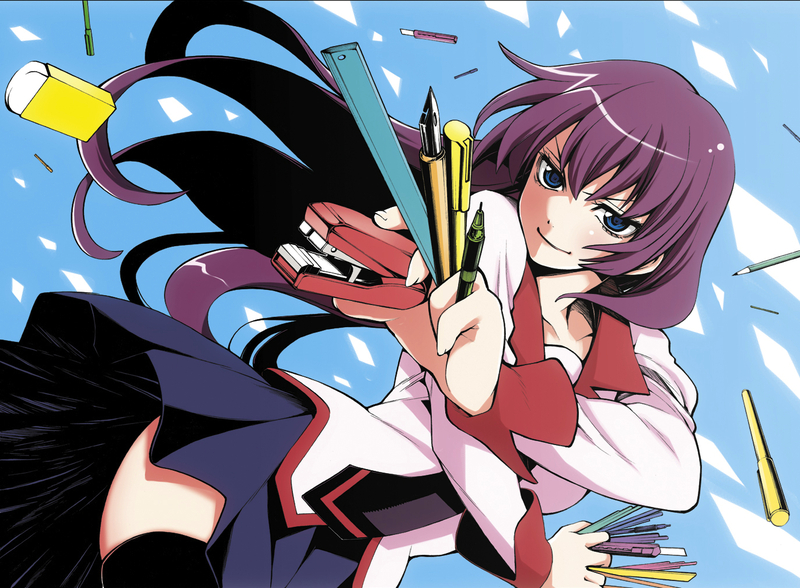 Bakemonogatari and Nisemonogatari director Akiyuki Shinobo has expressed interest in animating all of the Monogatari novels. The first NisiOisin Anime Project works were Bakemonogatari, Katanagatari, the recent Nisemonogatari and the upcoming Kizumonogatari film. Bakemonogatari follows the story of Koyomi Araragi who encounters various girls that were possessed different spirits such as mythological beasts, ghosts and gods while Nisemonogatari is a sequel that focused on Araragi's sisters. 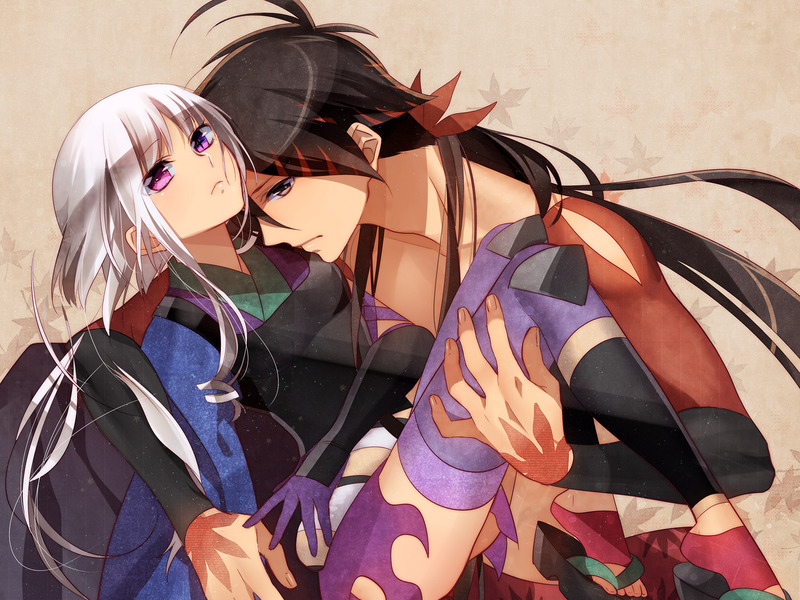 Katanagatari, on the other hand, follows the story of Yasuri Shichika, a swordsman that fight without a sword. He and Togame have to travel around Edo-era Japan to collect 12 legendary swords for the shogunate.